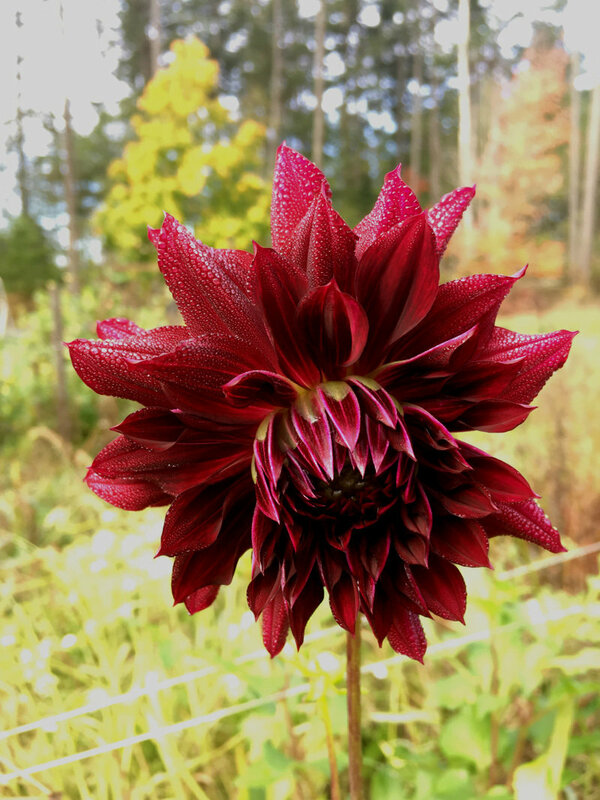 Plant dahlias 4 to 6 inches deep when soil has warmed in spring. Do not water until sprout emerges. Dahlias are shipped in spring. Shipping starts in April & determined by your planting zone.